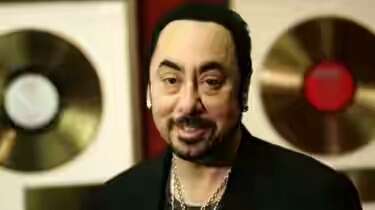 Music producer and reality TV star, David Gest has been reportedly found dead at a hotel on Tuesday. 62 year old Gest was found dead at the Four Seasons Hotel in Canary Wharf and his personal bodyguard confirmed his death. Metropolitan Police ruled out fair play in Gest’s death as a statement said, “Police were called at 10:17 on Tuesday 12 April to the Four Seasons hotel, in Westferry Circus to reports of an unexplained death of a man in his 60s.